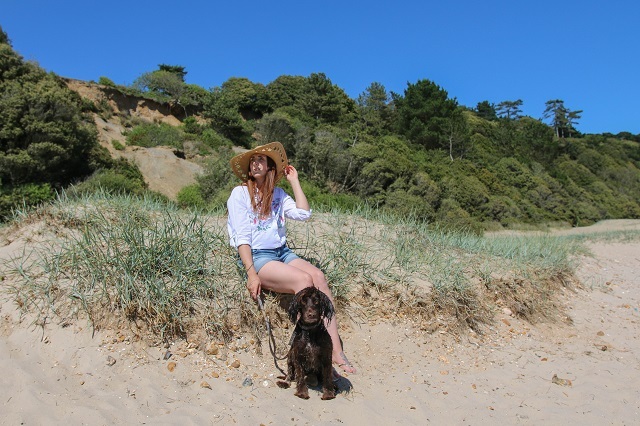 Summer is most certainly here in the UK, and although this is usually followed by rain and gloomy days before the next sunny day comes around, we do need to think about our dogs while it's warm. 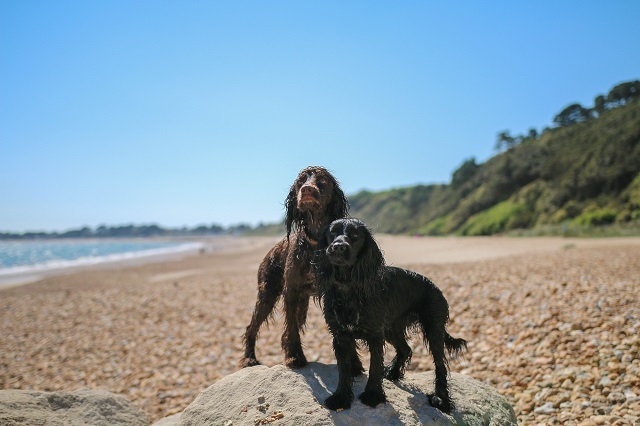 Here are a few tips and tricks on how to keep your dog cool in Summer, so when the sun does shine again you'll be prepared. Walk early in the morning or later in the evening, remember the pooches probably won't need as much exercise in the warmer weather either. Take them for a swim or even better get a paddling pool in the garden, the hard plastic ones are best so no paws go through. Although beach trips are fun, be sure you have enough shade through the day. Popping in and out of the sea will be perfect for you and your pet to keep cool. 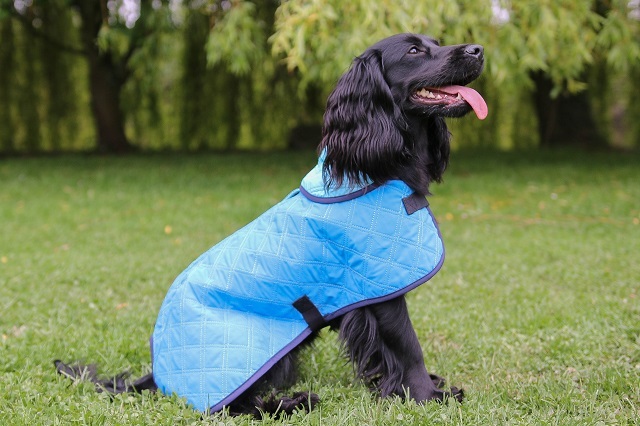 Investing in cooling jackets are great, especially if you're out and about. Cooling mats can work too, if your dog will lie on it. Allow access to fresh, clean water through out the day and night, and that if they are outside that shade is available at all times. 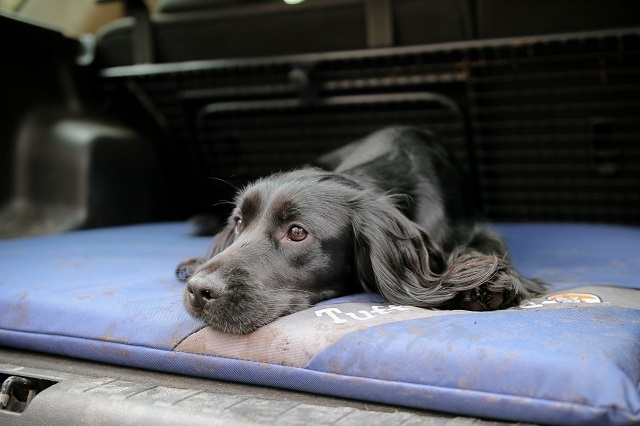 Never leave your pet unattended in a vehicle for any amount of time. 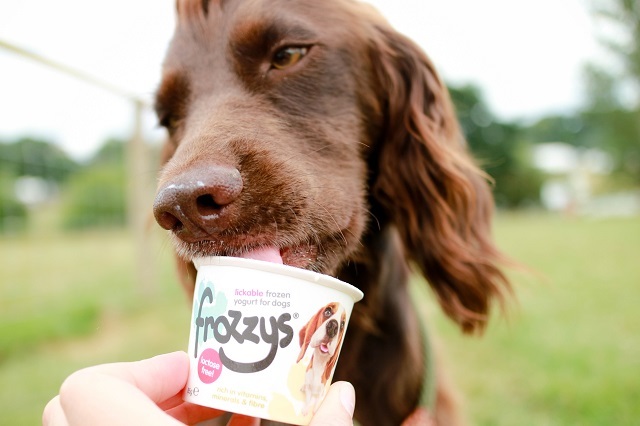 Try making or buying frozen treats to keep your dog cool in Summer, ice creams are available but you can also make your own ice cube treats with stock and treats as well as stuffing a Kong to freeze. Finally it's so important to know the signs of heat stroke and dehydration and ring your Vet if at all worried!